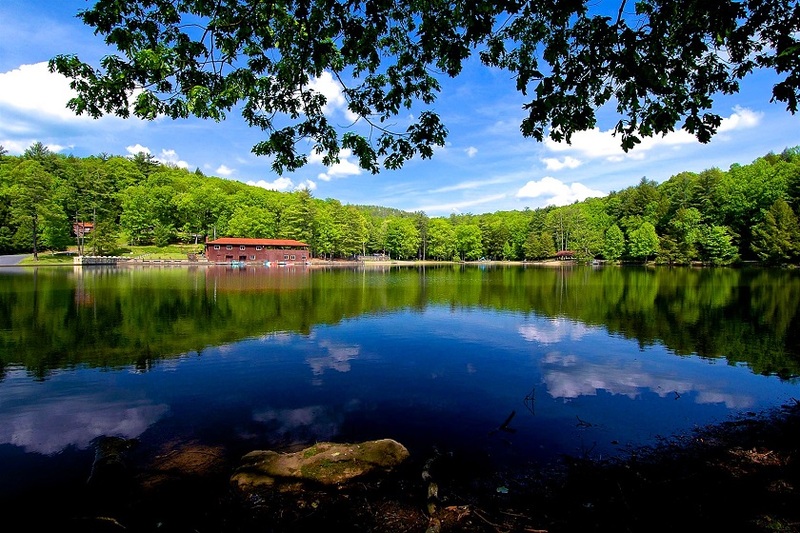 Little Beaver State Park is a 562-acre day-use park that features many outdoor recreational opportunities. At the center of the park is an 18-acre lake where anglers may fish year-round. Nearly 20 miles of trails challenge hikers, while picnic areas are perfect for family get-togethers and reunions.